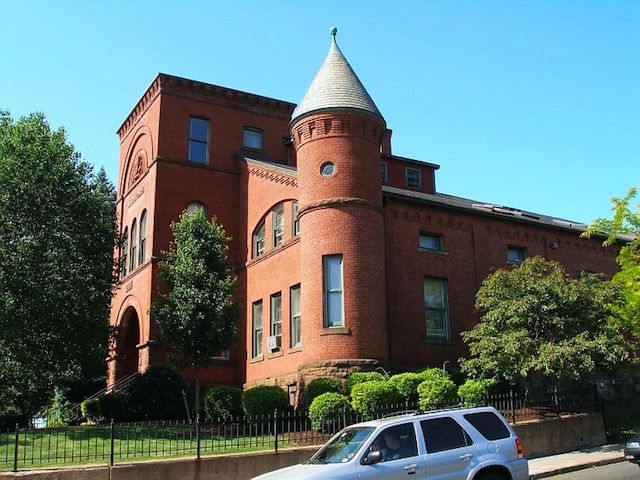 The New Britain Armory, erected in 1886-87, was renovated, after decades of abandonment, into senior citizen housing, adhering to historic preservation standards. New Britain, Connecticut, (population 71,859) traces its beginnings to the latter part of the 17th century, when farmers settled in the Central Connecticut Valley and called themselves the Great Swamp Society. In 1754, the ”New Britain Society” separated and formed as a separate parish. From a farming community of approximately 60 dwellings and roughly 300 people in 1750, New Britain grew to become a manufacturing center known worldwide as the “Hardware Capital of the World.” Its blacksmiths, tin makers, silversmiths, and innovative entrepreneurs gave rise to the great manufacturing firms that blossomed during the industrial revolution, such as The Stanley Works, Russwin Corbin, and Landers, Frary and Clark. New Britain incorporated as a town in 1850 and was chartered as a city in 1871. The city’s factory jobs drew European immigrants, primarily from Ireland, Italy, and Poland. The population boomed during this period of industrial growth, but the economic downturn that has hit many older factory towns in the northeast since the 1960s also affected New Britain. New Britain has 10 buildings and four historic districts listed on the National Register of Historic Places, including the 1886 New Britain Armory, which has been renovated into senior citizen housing. 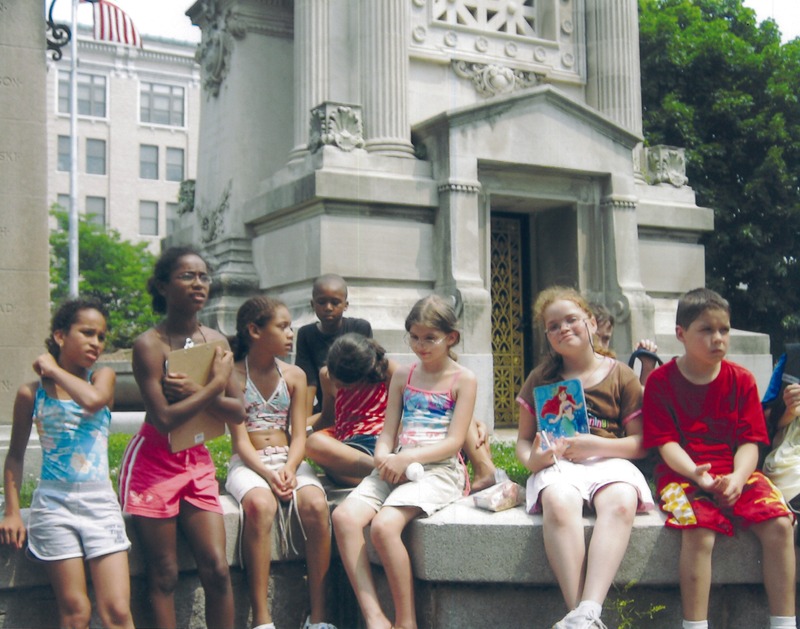 The New Britain Industrial Museum interprets the heritage of the city’s industrial past, and the Architectural Walking Tour of Downtown takes visitors through Walnut Hill, the city’s first historic district. Recently, a collaboration of business and civic leaders purchased the 1889 Trinity Methodist Episcopal Church for use as an arts center called Trinity on Main. The property, which is undergoing massive renovations, is also listed on the National Register.